Letters of Note: What do you take me for? Sitting behind a sheet of glass at the British Museum in London, inscribed on a clay tablet in an ancient script known as cuneiform, is solid proof of two things: firstly, that poor customer service--an affliction that somehow feels like a modern phenomenon--has actually been a plague on societies for at least 3775 long years, and secondly, that humans will never really change. 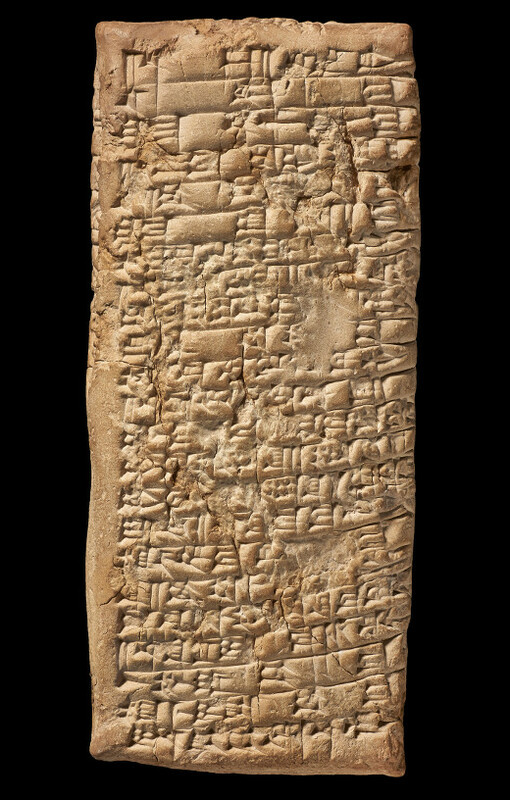 For this is in fact a letter of complaint, sent by a furious man named Nanni to a Babylonian copper merchant called Ea-nasir, in which said customer makes very clear his dissatisfaction with the service experienced by his messengers. The letter was discovered in Southern Iraq, in a place then known as Ur.